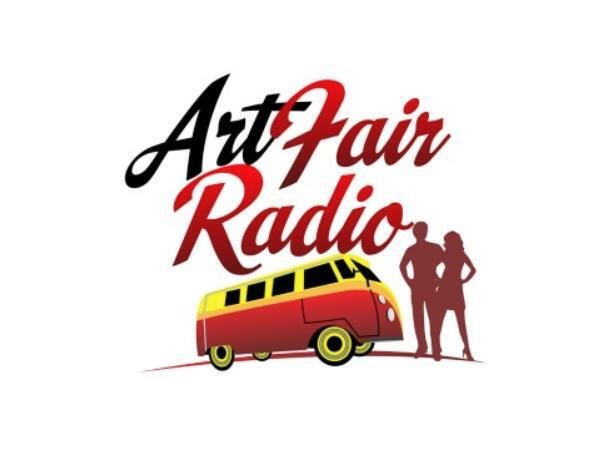 The fastest way to earn money with your art is to participate in art fairs. The buyer enters your booth, loves the work, hands you the payment and your work has found a new home. It's not always that easy of course, but it has worked for years for thousands of artists. Many artists have multiple streams of income including gallery representation, selling work online, image licensing, hosting studio tours, participating in small boutique events and being in gallery shows. How about your own gallery? The nearby empty storefront beckens you. Today's show includes digital artist John Leben, supporting himself for over 40 years in the arts who is contemplating opening a gallery. This will be a 365 day commitment. John wants to know: should he do it? Joining the discussion is artist Sandhi Schimmel Gold, the "Queen of Junk Mail Art." About a year ago she posted Towel ... Throwing ... in on ArtFairInsiders.com where she announced she was opening a gallery. Sandhi will share her adventures in moving from the streets to her own art gallery. Terri Belford is a business consultant. She started her first business in her 20's and has developed numerous others since then. Her last business was a gallery of fine art and contemporary craft that continues to thrive under the direction of a new owner. She blogs at craftbizblog.com. Should John open a gallery? Sandhi and Terri give him some answers.